The makers of House of Tsang® Asian sauces and oils announced today the launch of their new line of Thai curry sauces – Red Thai Curry Sauce and Green Thai Curry Sauce. The pair of curry sauces joins the House of Tsang® product portfolio, which includes a variety of stir-fry and dipping sauces and cooking oils, designed to make preparing Asian food at home easy and delicious. 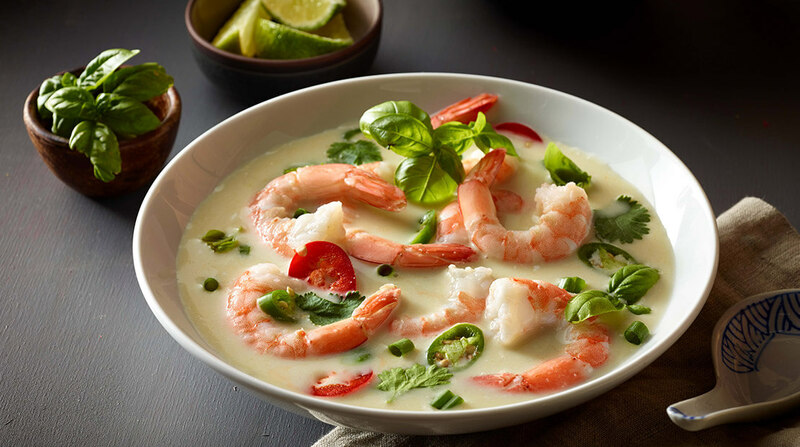 Red and green Thai Curry sauces have gained popularity and been widely accepted in America, growing their presence on menus throughout the United States by more than 30 percent since 2005. * The spicy and aromatic sauces are made with ginger, turmeric and garlic, and get their distinctive color and flavor from chili peppers. For more information on House of Tsang® products, including recipes, nutritional information and where to buy, visit www.houseoftsang.com or follow the brand on Facebook and Pinterest.